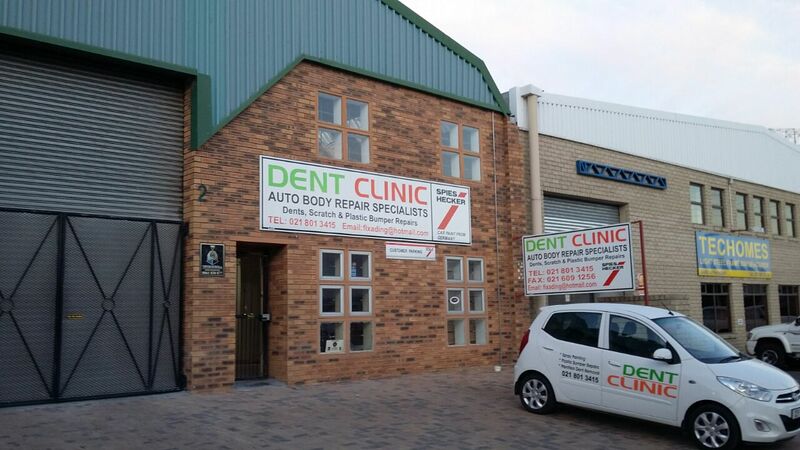 Dent Clinic Autobody Repairs (Pty) Ltd was founded by Marc van der Walt (former owner of Dent Magic Strand) in 2009, at the time he was already well established in the panel beating industry. The business changed hands during 2015 when Gerhard de Bruyn took over and is growing ever since. Dent Clinic has established itself as a preferred vehicle collision repairer in the Helderberg region (Strand, Somerset West, and Gordons Bay) but also serves clients as far as Stellenbosch, Grabouw and Hermanus on a regular basis.